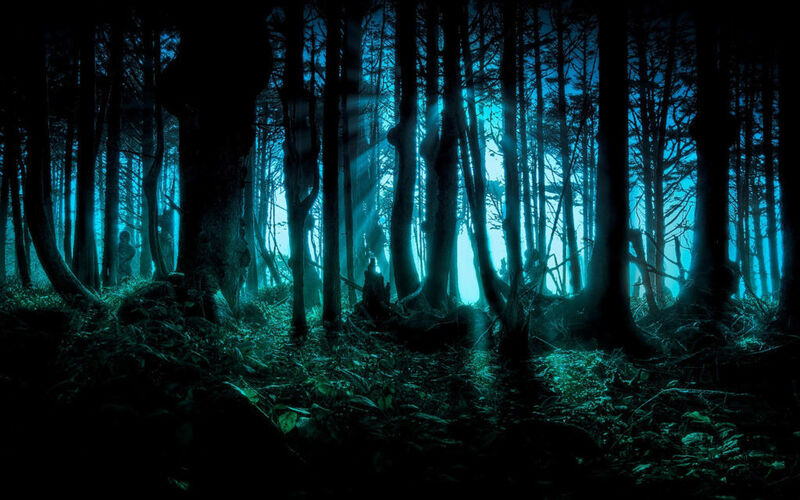 We have decied to change the name of the fourm from Lands of Mystic Shadow to Mystic Forest. We thought it was more fitting for the fourms. If anyone has questions about the name change, feel free to send me a message.